The city of Coeur d'Alene rests next to beautiful Lake Coeur d'Alene, which is nestled in the Rocky Mountains. Only 35 minutes from Spokane, WA, Coeur d'Alene is in an ideal location for anyone wanting easy access to amenities such as dining, shopping, and entertainment. At the same time, one can enjoy the countless outdoor recreational activities that the area offers including hiking, fishing, kayaking, boating, and skiing. Enjoy your time shopping on Sherman Avenue, grab a burger at Hudson's Hamburgers, then stroll the sandy beaches at the Coeur d'Alene City Park. There is something to do for everyone! There are numerous neighborhoods that can be part of your search. Properties can include lake-front living, condos, historic homes, as well as new residential planned communities. Just outside of town, you can also find homes with acreage. 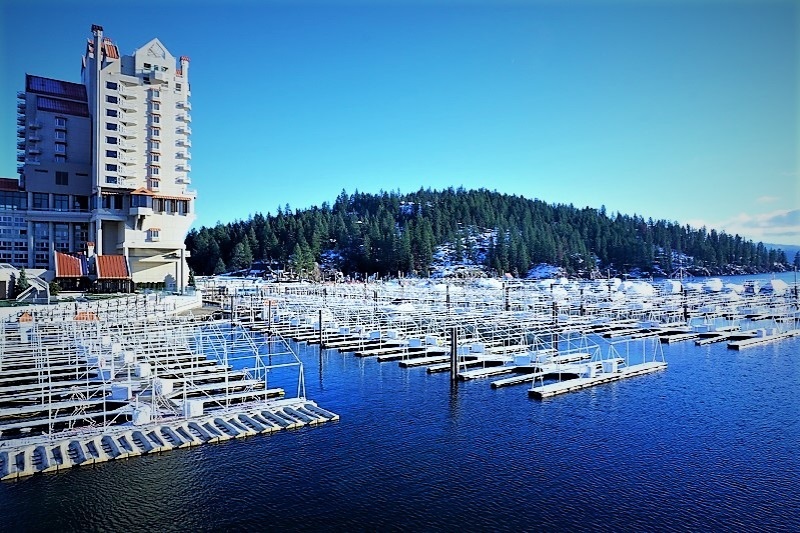 Whatever it is that you're looking for, you can find it in Coeur d'Alene! Considering moving to Coeur d'Alene and have questions on the area, Get to Know More About Coeur d'Alene by checking out this additional resource page.